Millbank Prison in the early nineteenth century. Illustration by Thomas Hosmer Shepherd. Millbank Prison was originally constructed as the National Penitentiary, and for part of its history it served as a holding facility for convicted prisoners before they were transported to Australia. Exeter Change in the Strand in the early nineteenth century. 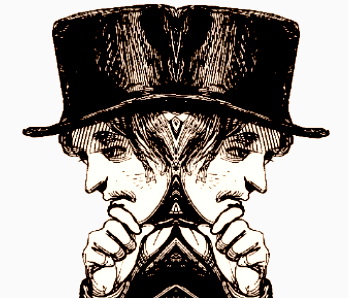 Illustration by J G Allen. Exeter Change in the Strand was a Georgian phenomenon. At street level a jumble of shops and stalls extended along the pavement, but the upper two floors housed a remarkable mengerie. The Change was pulled down in 1829. 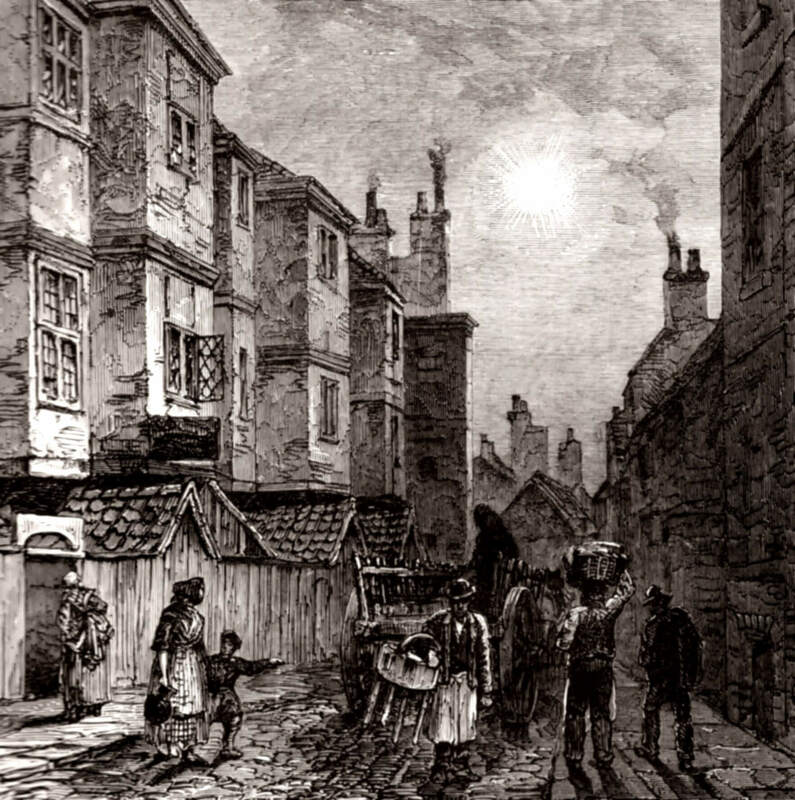 Warwick Lane as it was in the nineteenth century. Illustration in Walter Thornbury Old and New London volume 1 (1897) p.216. 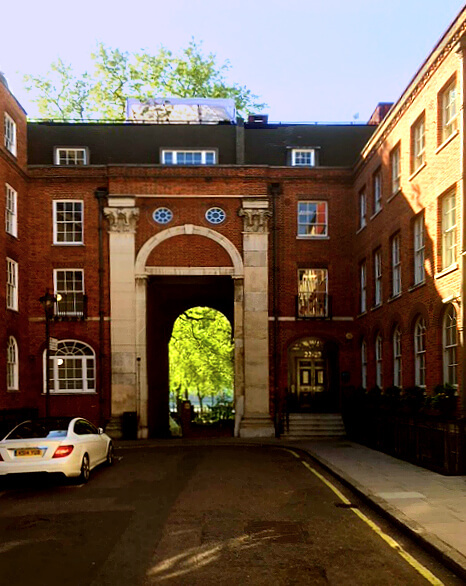 The Royal College of Physicians once stood in Warwick Lane, behind the Old Bailey, and is the dominant building in the Thornbury illustration. In 1825 it moved to Pall Mall East, and in 1887 Cutlers’ Hall, which is the reddish building in the photograph, was built on the site of the former College. 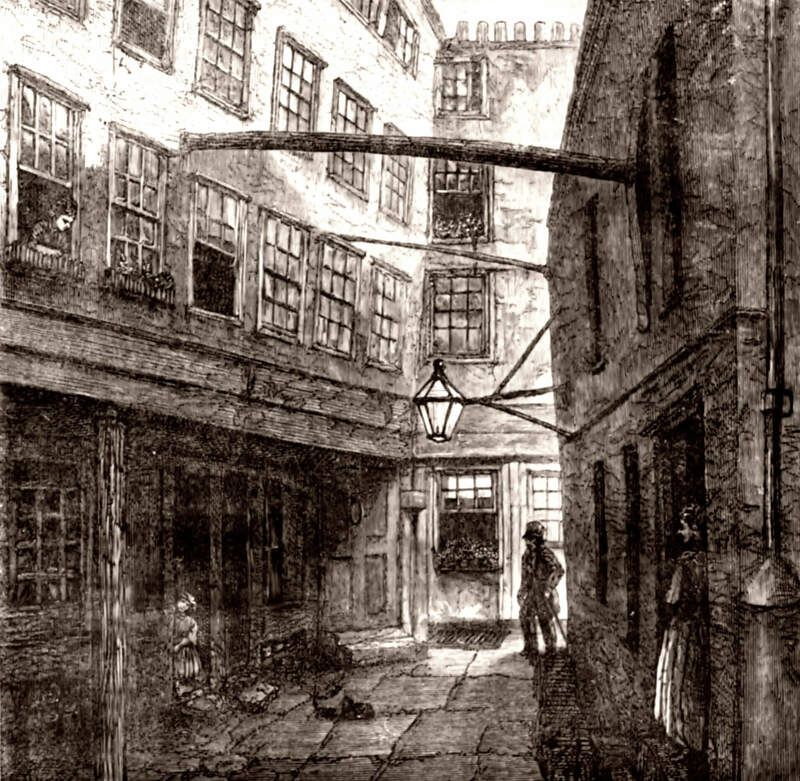 Early nineteenth-century print showing the house of Thomas Linacre at 5 Knightrider Street in Blackfriars. Illustration in Walter Thornbury Old and New London volume 1 (1827) p.301. Thomas Linacre, who lived from c.1460 to 1524, was a humanist scholar and physician. He founded the Royal College of Physicians. The small dark square towards the bottom left of the photograph is a plaque marking the site of the house. The College of Arms as it was in the eighteenth century. Illustration in Walter Thornbury Old and New London volume 1 (1897) p.294. The College of Arms, which is the home of all things heraldic, has been in Queen Victoria Street in the City of London since 1555. The site has not changed much. 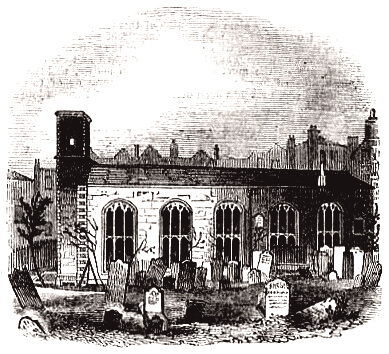 Bunhill Fields Burial Ground in the nineteenth century. In Walter Thornbury Old and New London volume 2 (1889) p.204. Bunhill Fields Burial Ground in Islington is the last resting place of 120,000 individuals, among them Daniel Defoe and William Blake. Now surrounded by modern buildings, it is still a haven of timeless tranquillity. 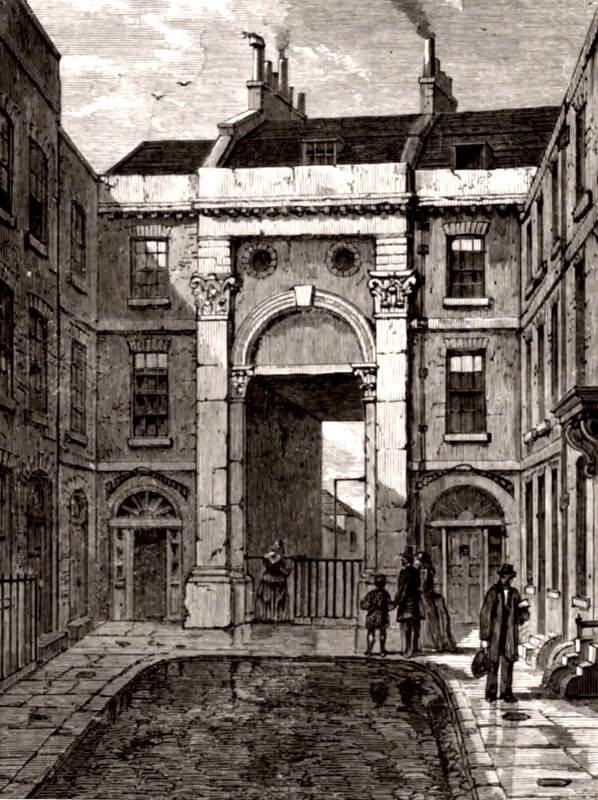 Buckingham Gate in 1830. In Edward Walford Old and New London volume 3 (1897) p.108. 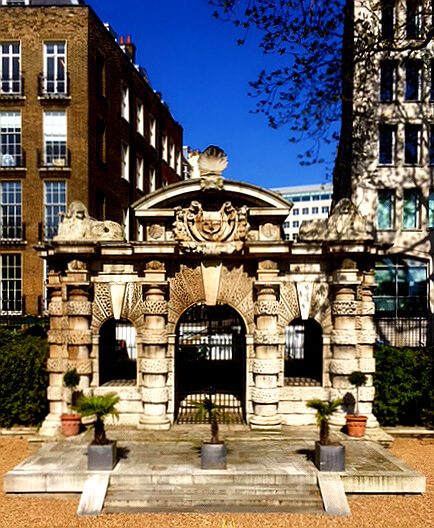 Originally the watergate from York House on to the River Thames, it passed in turn to George Villiers, the first Duke of Buckingham, and favourite of James I. The Savoy Chapel. 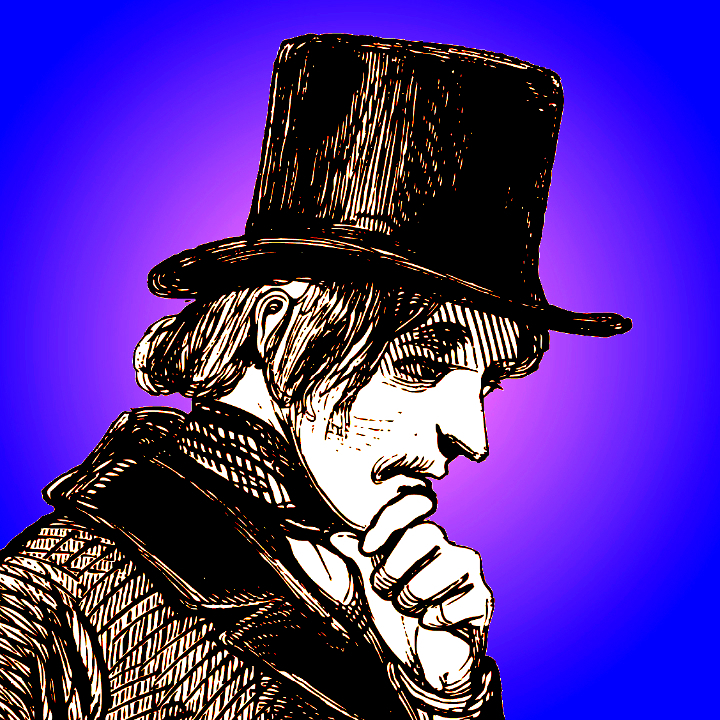 From Illustrated London News 21 October 1843. 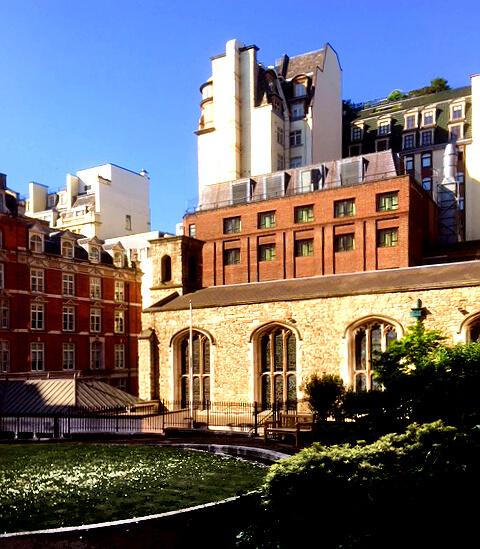 The Savoy Hospital for the poor was founded by Henry VII. The chapel dedicated to John the Baptist is the only part that survives. Milford Lane in 1820. In Edward Walford Old and New London volume 3 (1897) p.61. 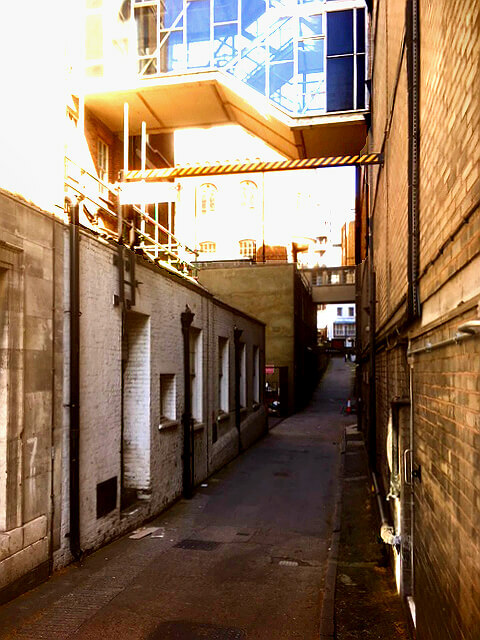 Two views of Milford Lane looking south towards the river. 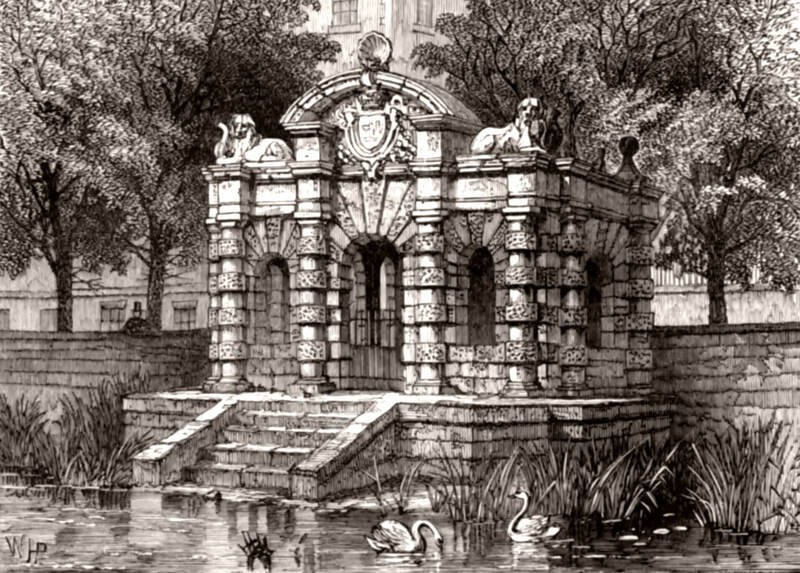 Essex Water Gate, Essex Street, Strand. In Edward Walford Old and New London volume 3 (1897) p.54. The watergate of Old Essex House, which belonged to Robert, Earl of Essex, favourite of Elizabeth I. Damaged by bombing in World War II. Golden Buildings in Strand Lane. In Edward Walford Old and New London volume 3 (1897) p.79. 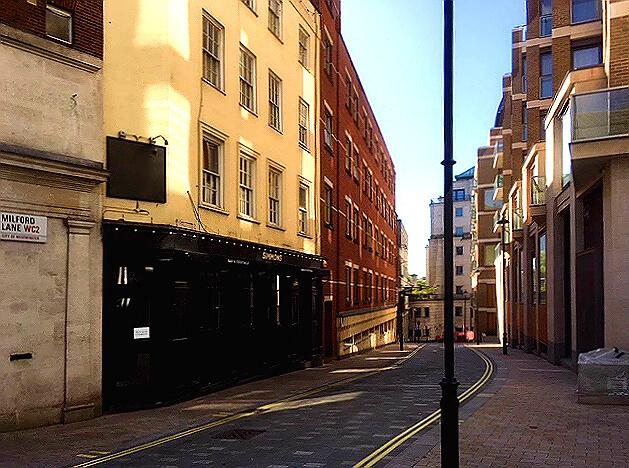 Strand Lane once led right down to the waterfront before the building of the Victoria embankment. The Walford picture shows old tenements called Golden Buildings. Old and new look remarkably similar!